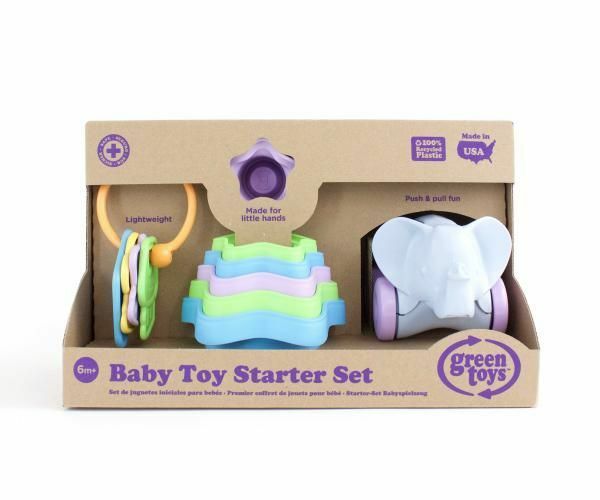 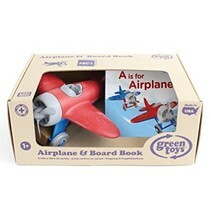 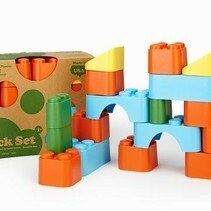 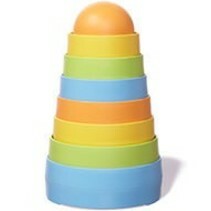 Green Toys Baby Toy Starter Set is the perfect gift for baby! 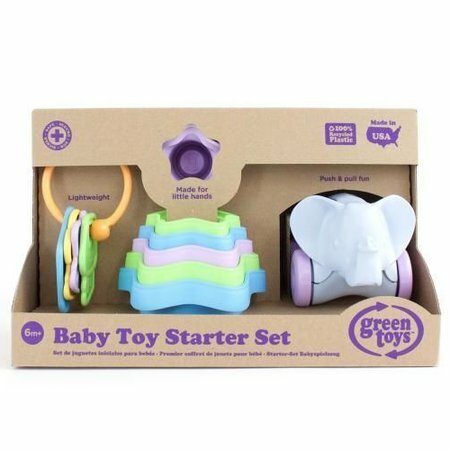 Set includes First Keys, Stacking Cups, and Elephant-on-Wheels. 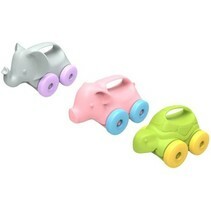 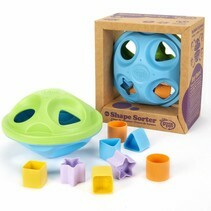 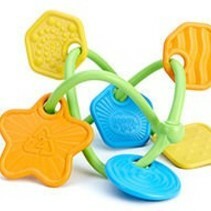 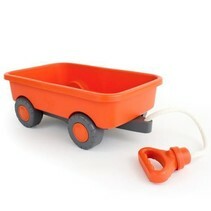 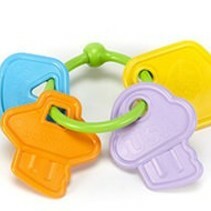 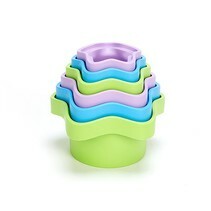 Each toy is easy to grasp, colorful, and of course, made of 100% recycled milk jugs!